The Stone Wall is a painting by Patricia Lang which was uploaded on February 24th, 2012. 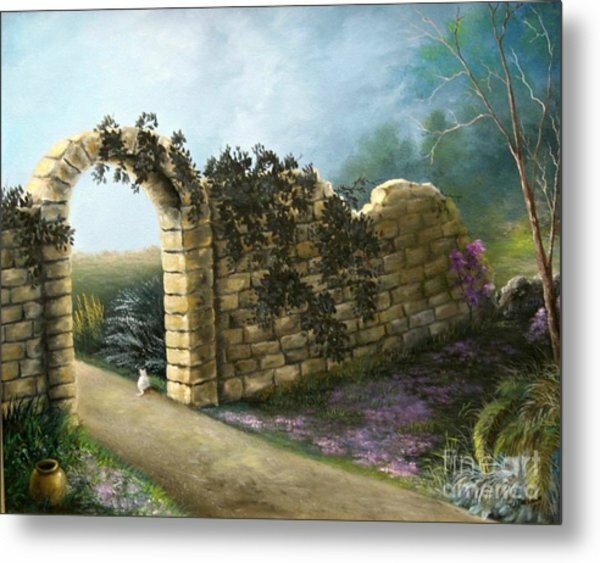 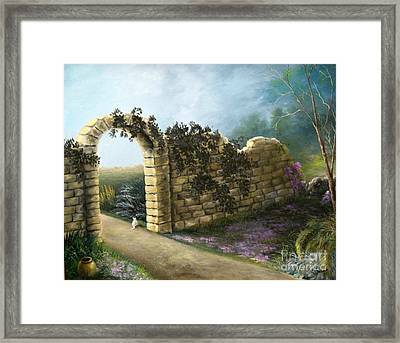 An oil painting done mostly from imagination depicting a serene garden setting with a stone wall. 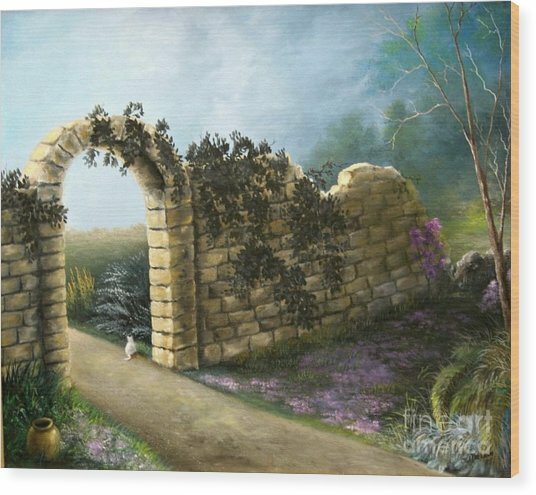 Thanks for sharing your comments on my work. 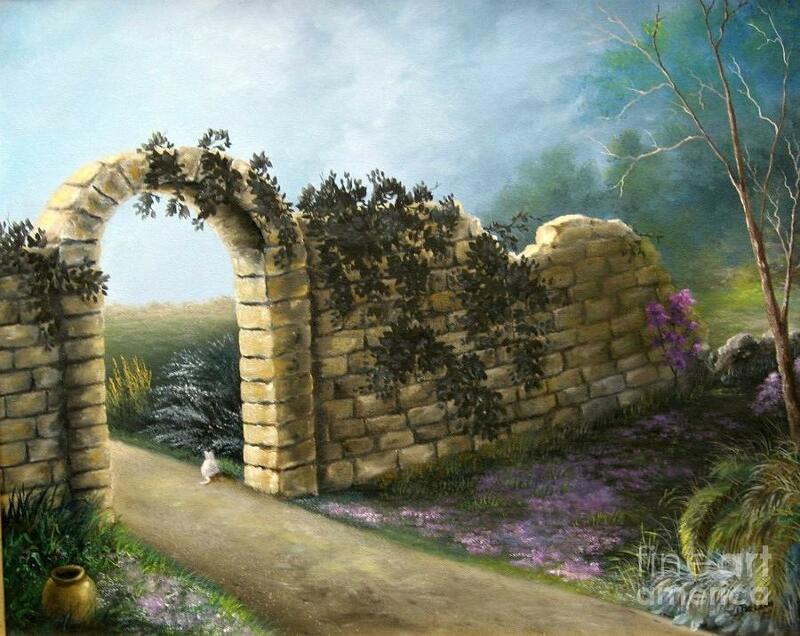 Very much appreciated.